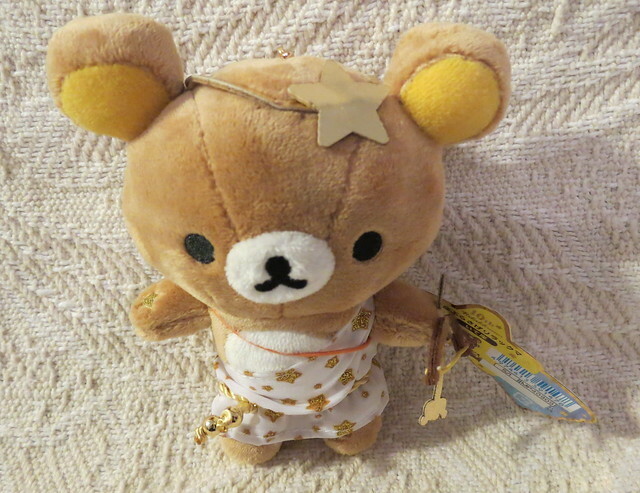 And the arrow heads are Rilakkuma shaped! 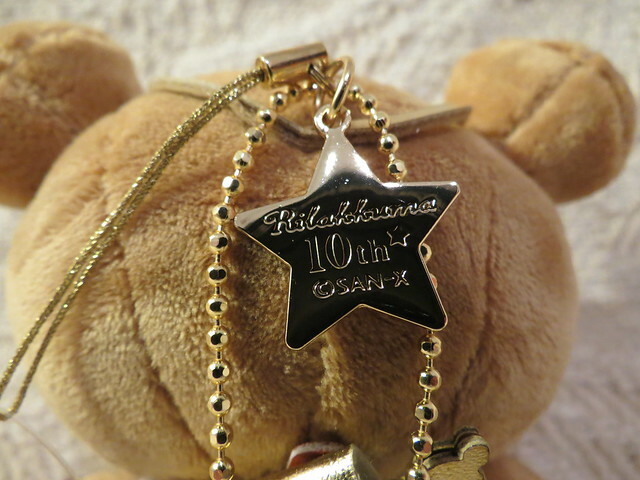 The star on his head shows that this is an official San-X product, and that it’s celebrating Rilakkuma’s 10th anniversary. 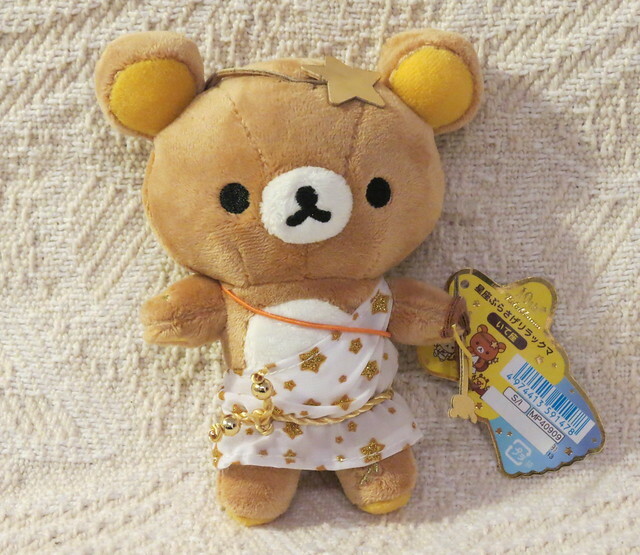 So cute, you can never go wrong with Rilakkuma 😀 Is he your first? OMG! 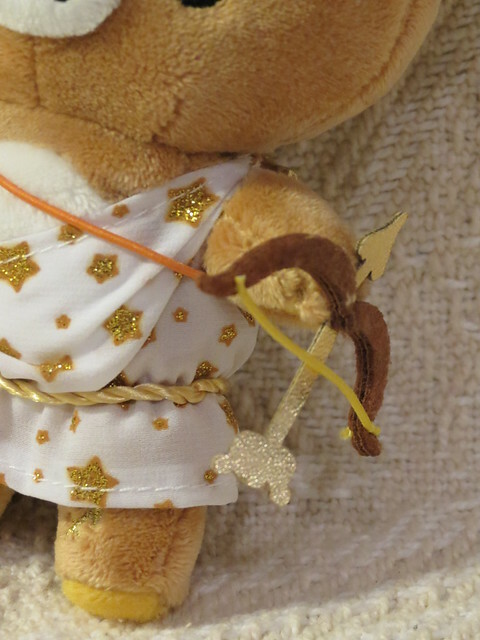 He’s so cuuuute 🙂 I love the Sagittarius color scheme! And the arrows are the best!